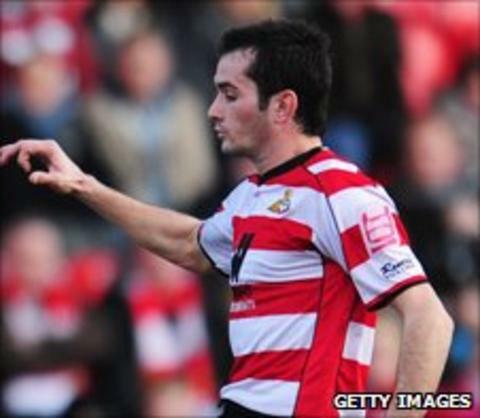 Doncaster Rovers defender Sam Hird has signed a new one-year deal at the club. The 23-year-old, who has been with the club four years, has played 125 games for Rovers since being signed from Leeds United. Manager Sean O'Driscoll told the club website: "Sam knows the place inside out and we know what to expect." Hird, who made 17 appearances for Grimsby Town during a loan spell in 2007, began his career with Premier League side Aston Villa.